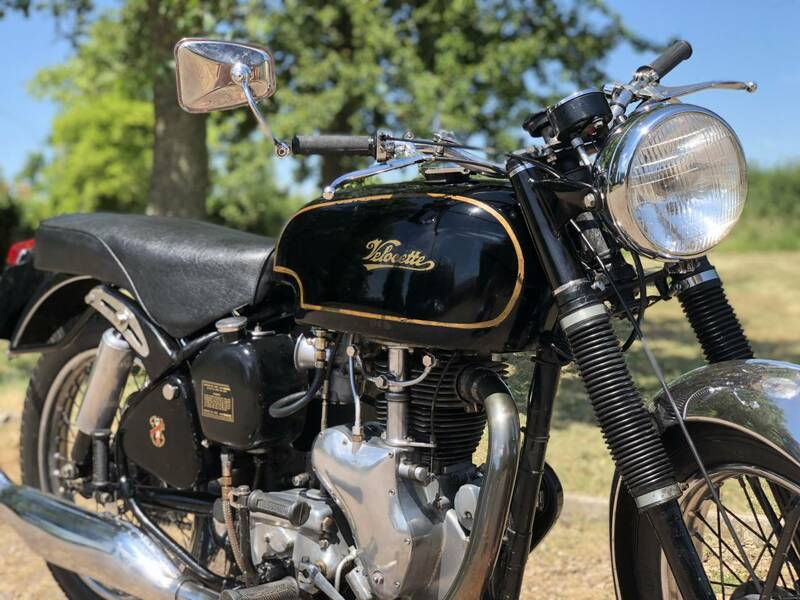 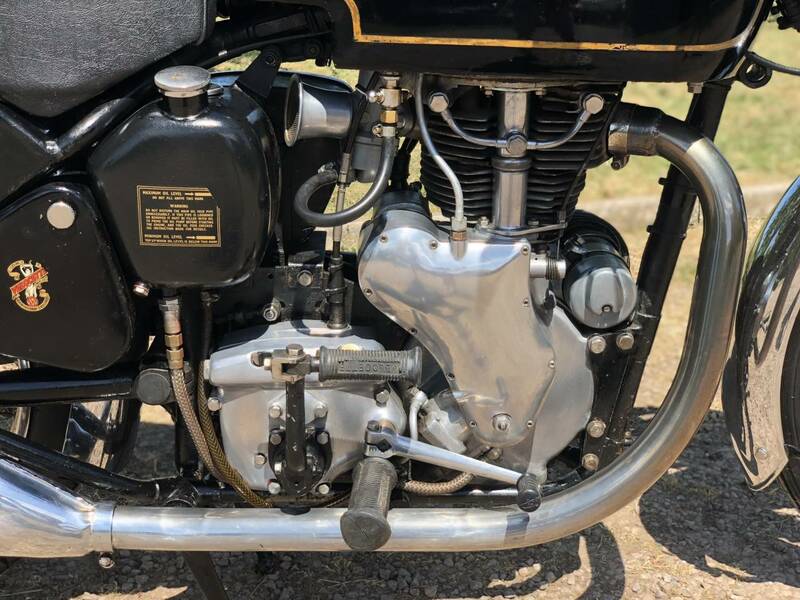 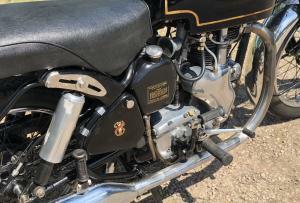 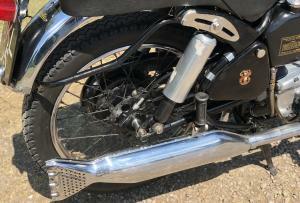 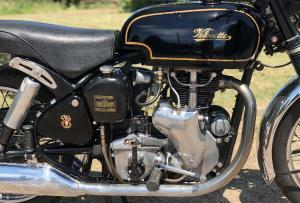 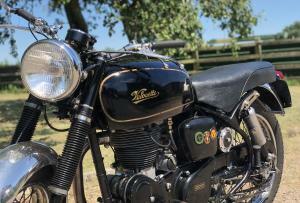 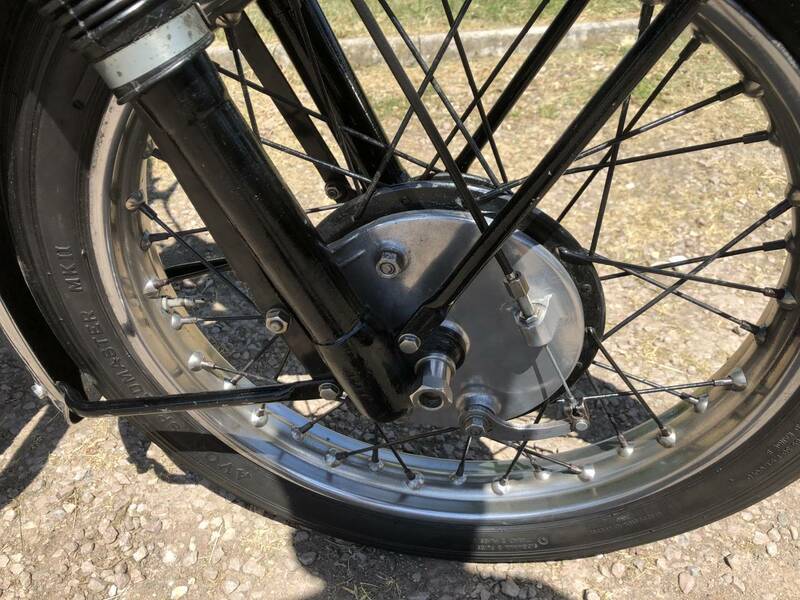 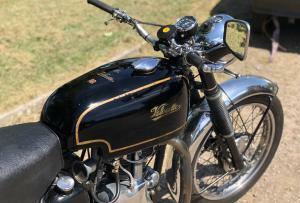 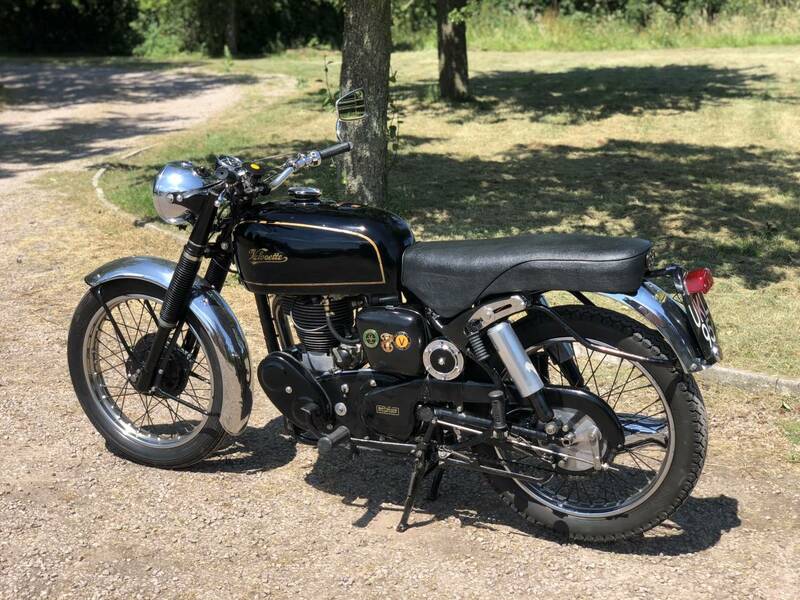 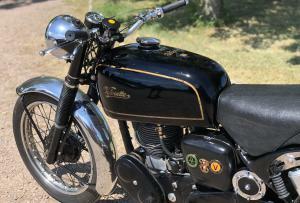 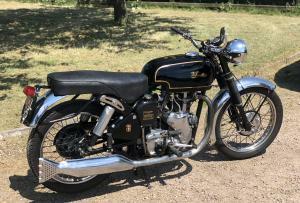 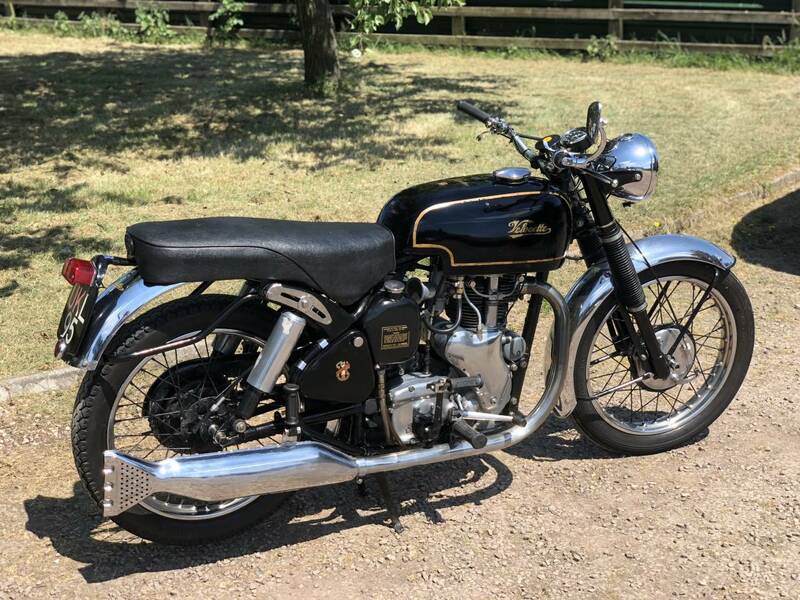 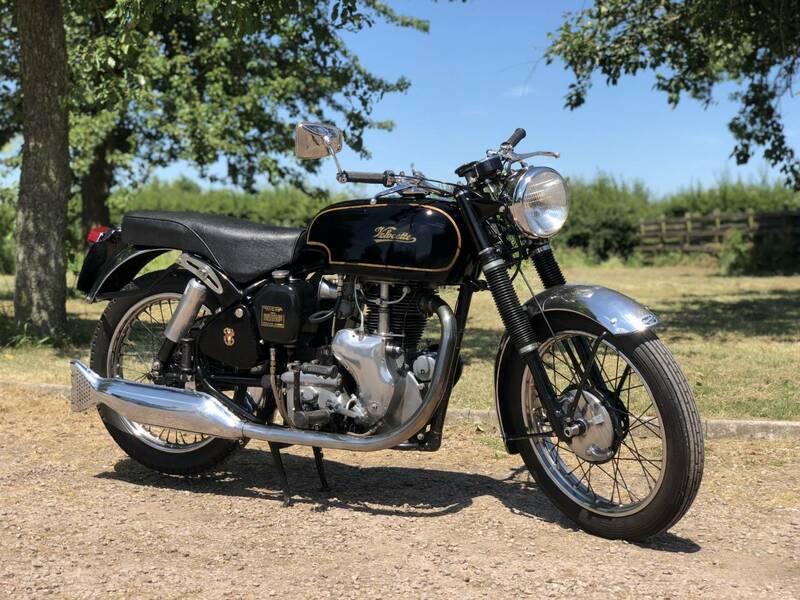 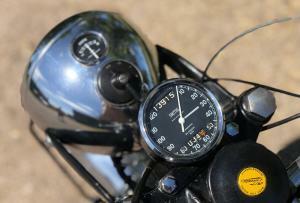 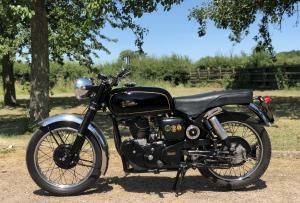 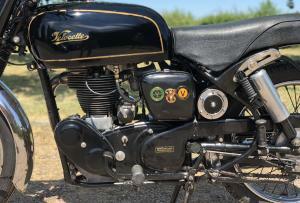 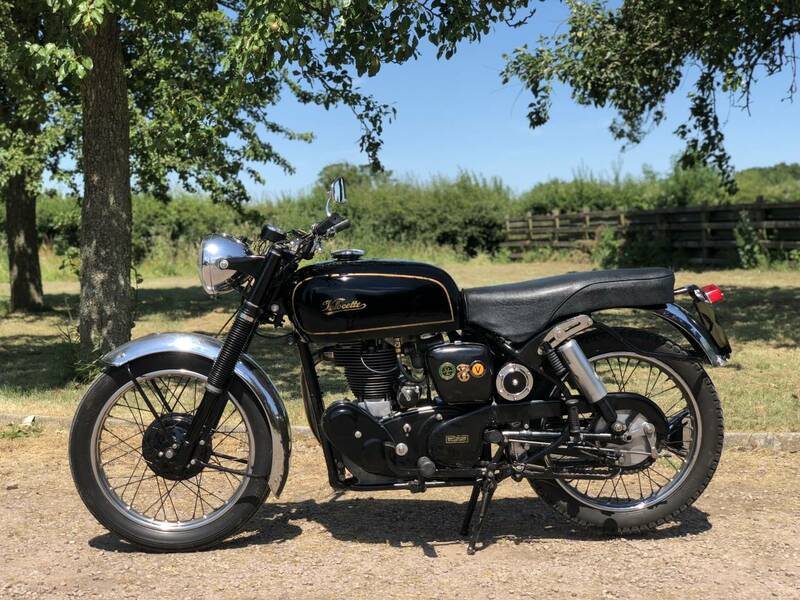 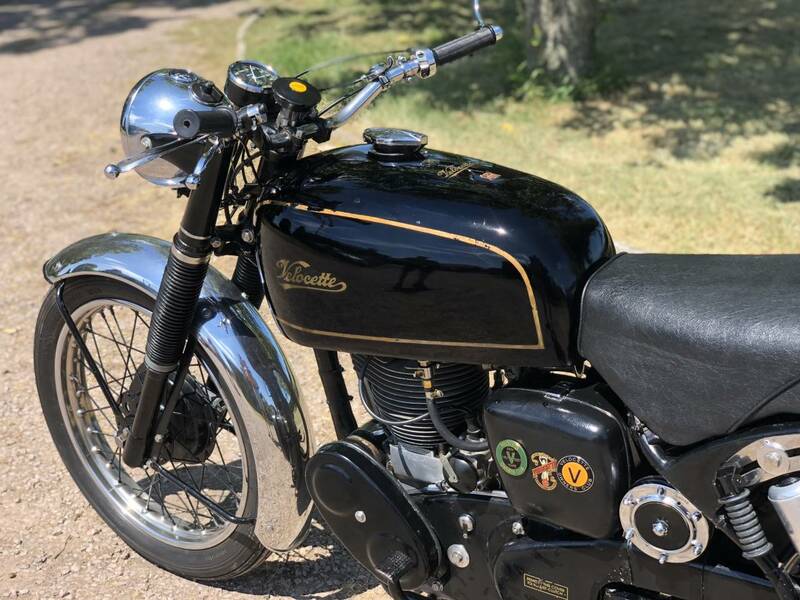 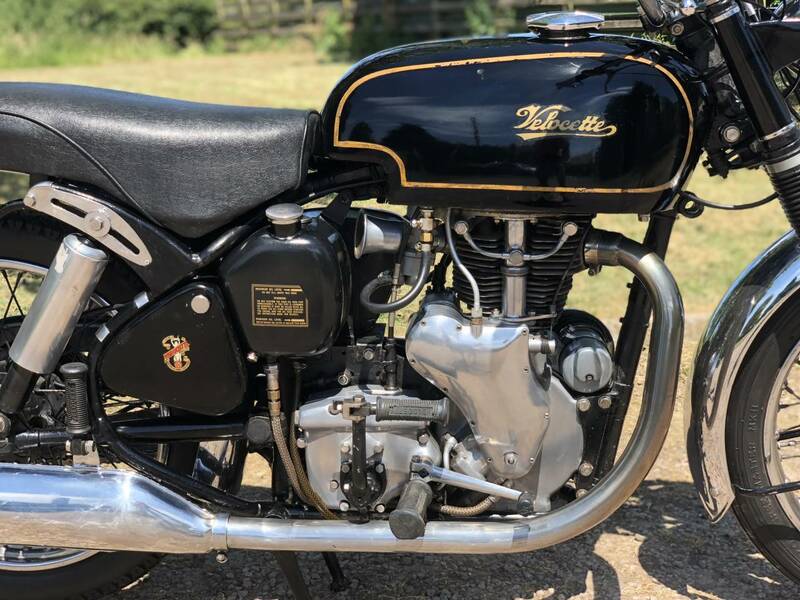 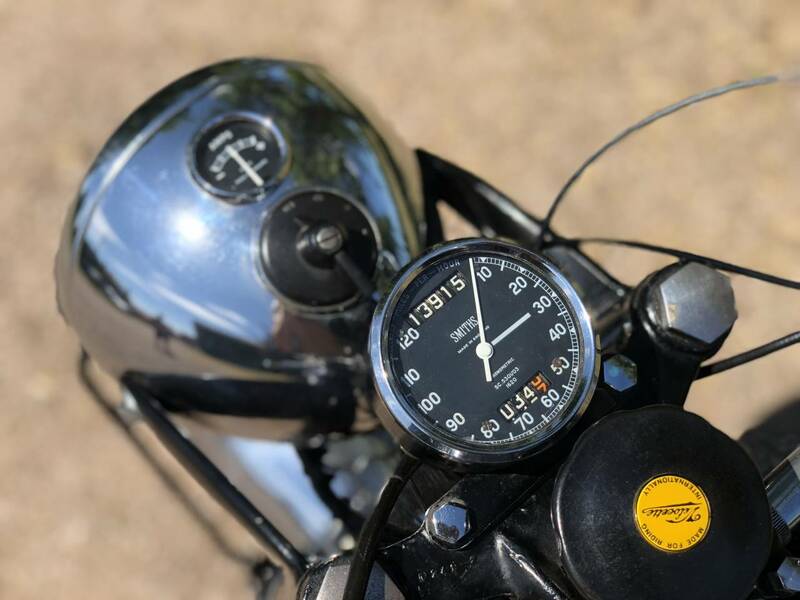 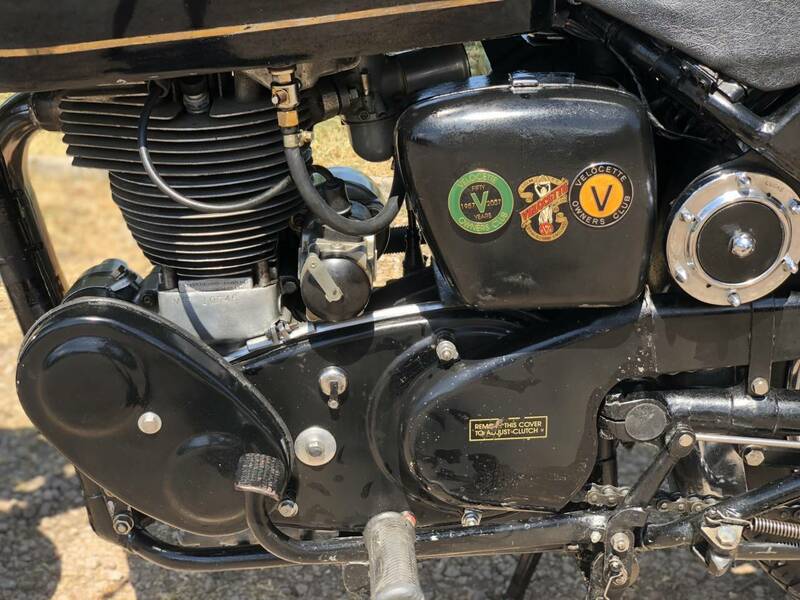 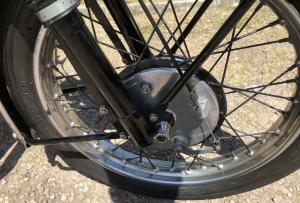 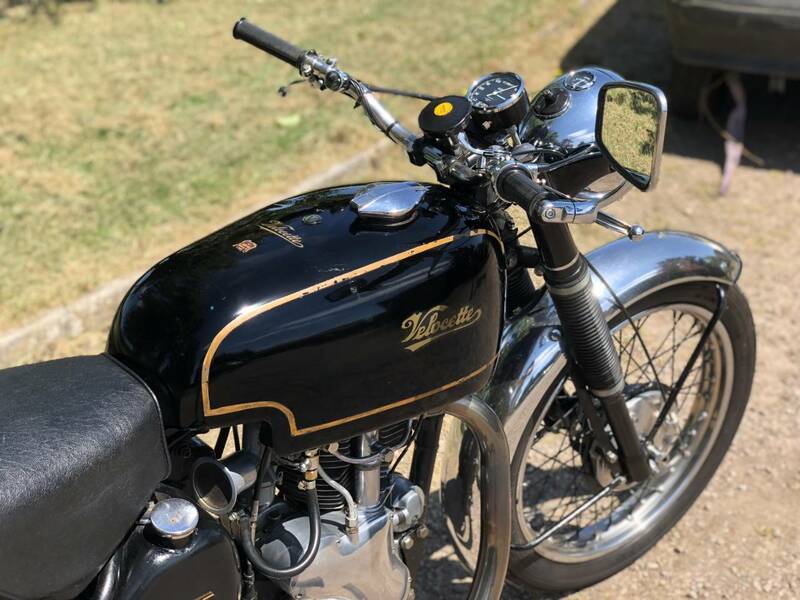 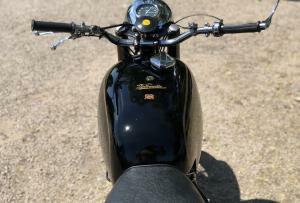 Velocette MSS 1955 500cc . 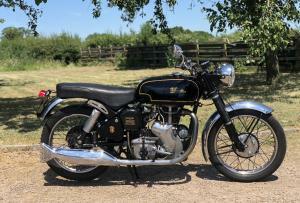 This Is A Lovely Upgraded Example That's Been Cherished For The Last 31 Years By An Elderly Enthusiast . 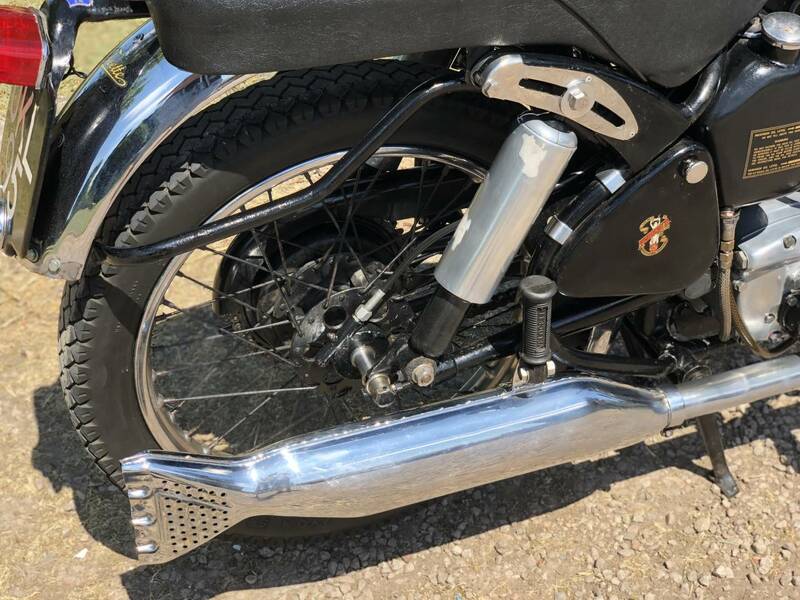 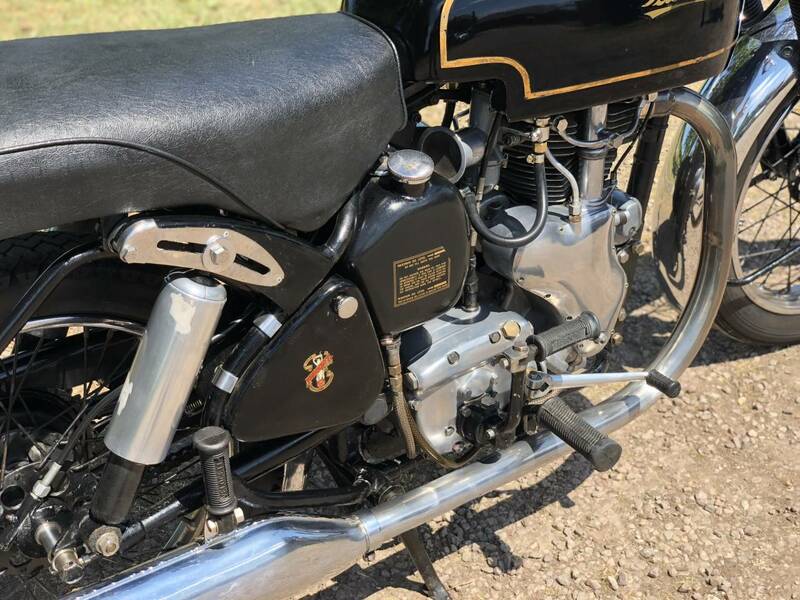 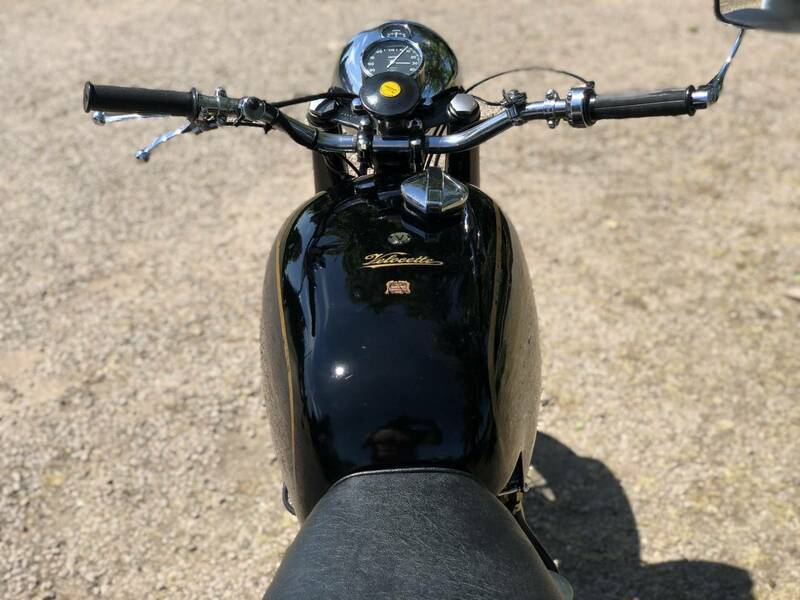 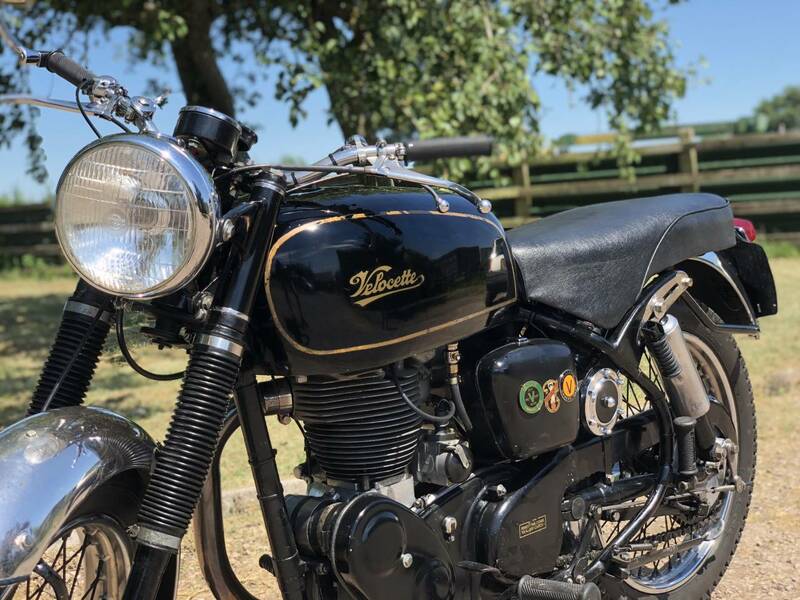 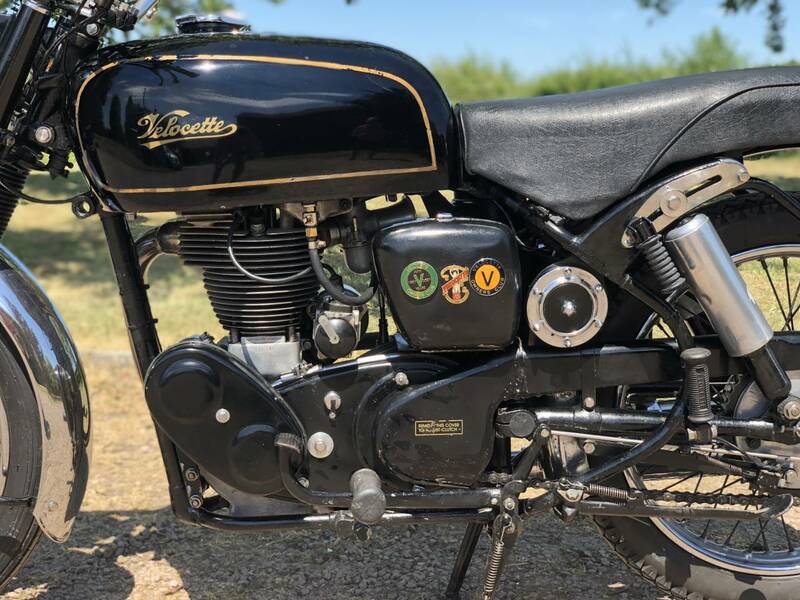 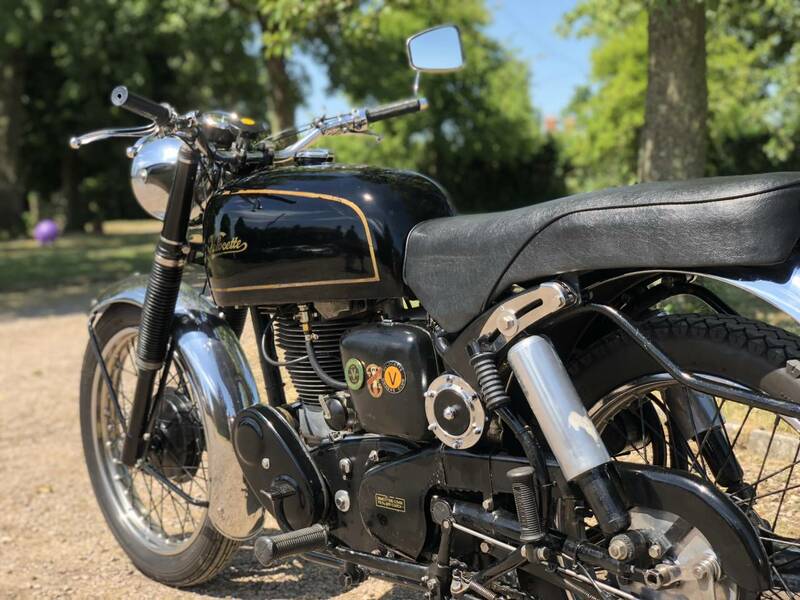 It Has A Genuine Thruxton Tank ; Seat & Guards & Chrome Headlamp Shell , To Give It A More Modern Racey Look , Which We Think Looks More Thruxtonesk & Much Better Than The Original Old Fashioned Look . 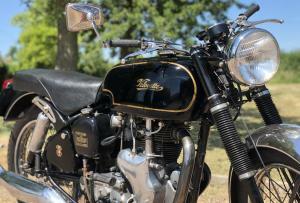 These 500 MSS's Are Very Smooth & Powerful & Easier To Start , Ride & Live With Than A Venom ; Hence Their Popularity . 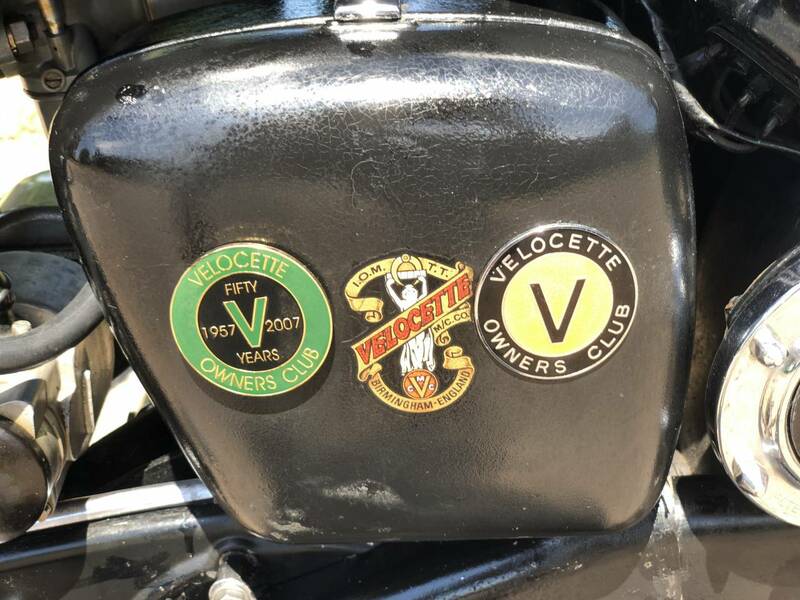 This Example Has All Correct Numbers ; Old Buff Logbook ; Current V5C & Its Very Valuable Original Transferrable Reg Number. 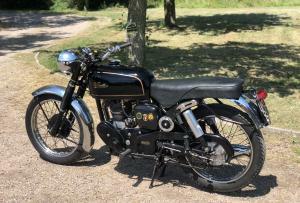 It Starts Very Easily & Runs & Rides Very Well , With A Very Docile & Powerful Engine. 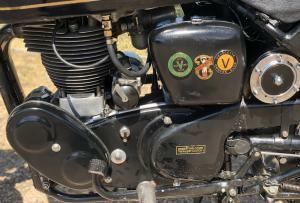 Everything Works Well & Its A Pleasure To Ride . 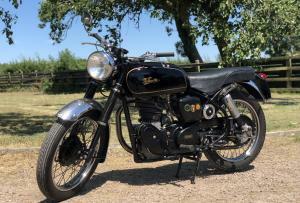 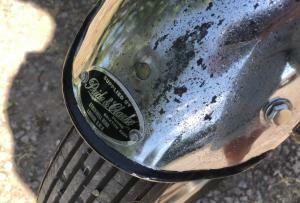 As Now 63 Years Old It's Tax & Mot Exempt & Just Needs A Cheap Classic Insurance Policy To Ride Away . 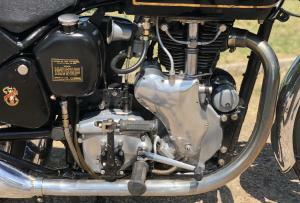 A Very Underrated Torquey Machine & When Your Old ! 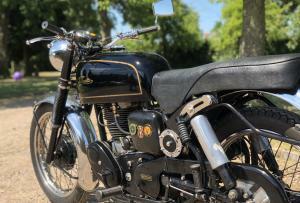 Much More Pleasant To Ride , Than The Sportier Venom ! 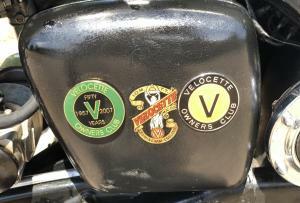 Good Fun & A Very Relaxed Ride , With Plenty Of Grunt For Rapid Progress Up Hills & Along A Roads . 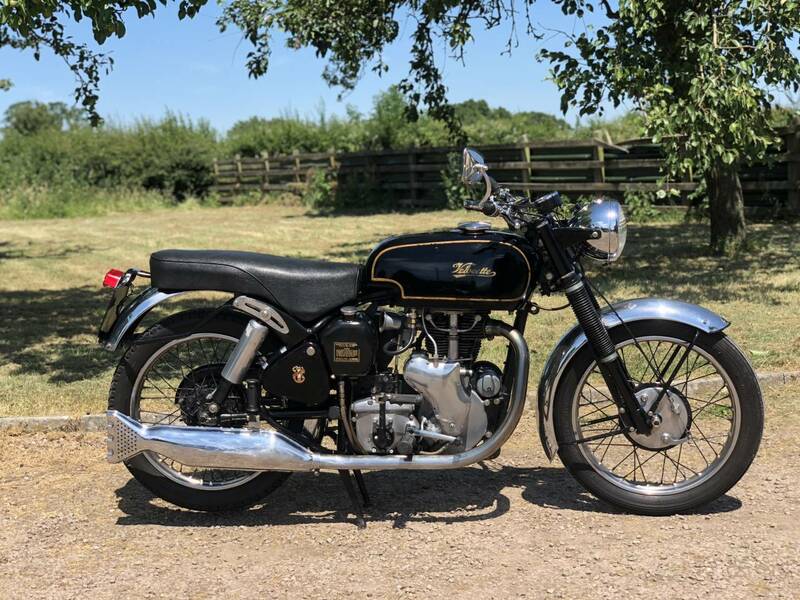 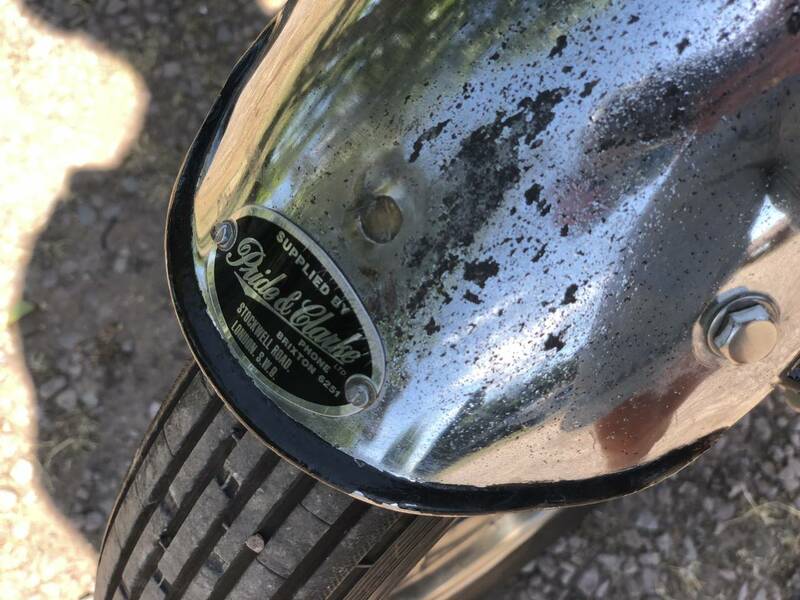 In Our Opinion , Better Engineered & More Pleasant To Ride Than A Vincent Comet & At A Third Of The Price & Still A Great Investment !